Born at the start of the Civil War, Juliette "Daisy" Gordon Low struggled to reconcile being a good Southern belle with being true to her adventurous spirit. Accidentally deafened, she married a dashing British patrician and moved to England, where she quickly became dissatisfied with the aimlessness of privileged life. 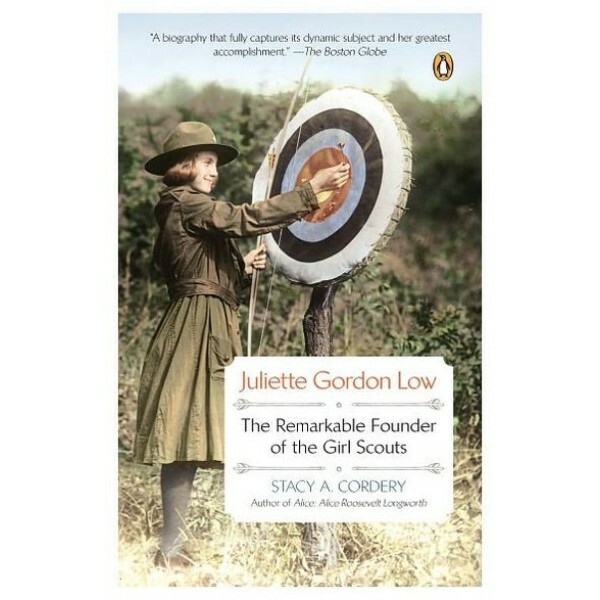 Her search for greater purpose ended when she met Robert Baden-Powell, founder of the Boy Scouts, and was inspired to recreate his program for girls. The Girl Scouts of the USA — which can now count more than fifty-nine million American girls and women among its past members — aims to instill useful skills and moral values in its young members, with an emphasis on fun. 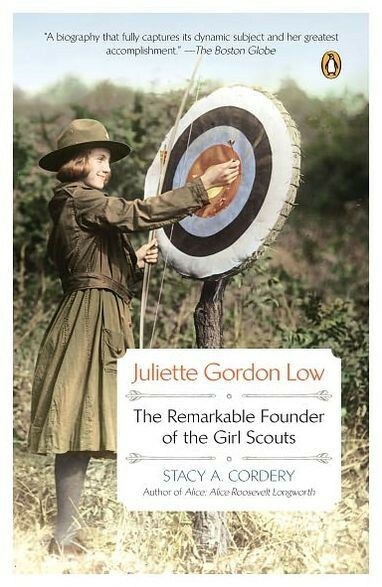 In this lively and accessible biography of its intrepid founder, Stacy A. Cordery paints a dynamic portrait of an intriguing woman and a true pioneer whose work touched the lives of millions of girls and women around the world.